Why choose the Trinity Team to buy or sell your next home? We are your team! 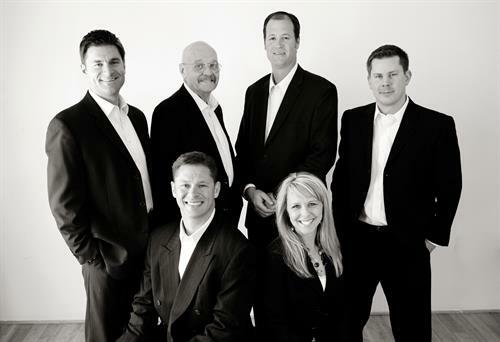 Your team of residential experts to fulfill all of your real estate needs. Our passion is to assist you in anyway possible with this process. We are dedicated professionals with 38 years of experience and have specialized agents to work with you whether you’re buying or selling. Please let us help you make this experience enjoyable and easy for you!